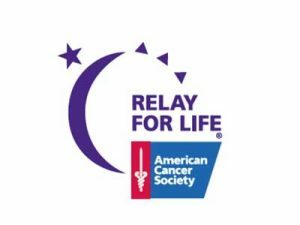 Teams, survivors, volunteers, sponsors and anyone interested in forming a team for the 2013 Relay for Life are invited to the Strom Thurmond High School Cafeteria, November 8, at 6 p.m. Sharen Fay, Relay for Life Chairperson, has stated that the theme for 2013 is Edgefield County Taking Steps for a Cure. She and her committee are pleased to announce that BI-LO has already jump started the new year with a $15,000 check presented to them. The evening will be a kick-off for 2013 as well as a wrap up of last year’s event with awards and recognitions of last year’s teams and sponsors. Another highlight of the evening will be a presentation of The Wizard of Oz by the Strom Thurmond High Fine Ar Fine Arts Department. Everyone is invited. Ms. Fay may be reached at 637-1178.